RRB Railway Group D result 2018-2019 postponed, here is the new release date! 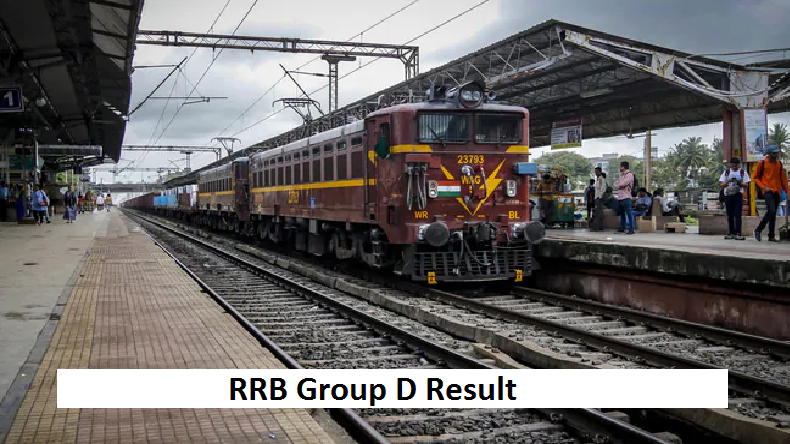 RRB Railway Group D result 2018-2019: The Railway Recruitment Board is going to declare the result for Group D recruitment examination this week only. According to the latest developments reported, RRB official Angraj Mohan was noted saying that the results of Group D examinations will be announced by February 17 and the candidates can check it online. RRB Railway Group D Result 2018-2019 Date: The Railway Recruitment Board had announced earlier that the results for Group D examinations will be declared by February 13. But, according to the new developments, the board will be announcing the results by February 17. The news was confirmed by the RRB official Angraj Mohan who told this to a renowned newspaper. Mohan also told media that taking the number of candidates into consideration, the board will need more time so that they can check the results without any error. So, the results of Railway Recruitment Board Group D examinations will be declared in this week by Sunday. Earlier, the board has announced the result date to be February 13 but later it changed for some valid reasons. The candidates are advised to check the results on the official website as soon as it is announced but it will also be available on other region based sites. We have listed these sites here for you, take a look!